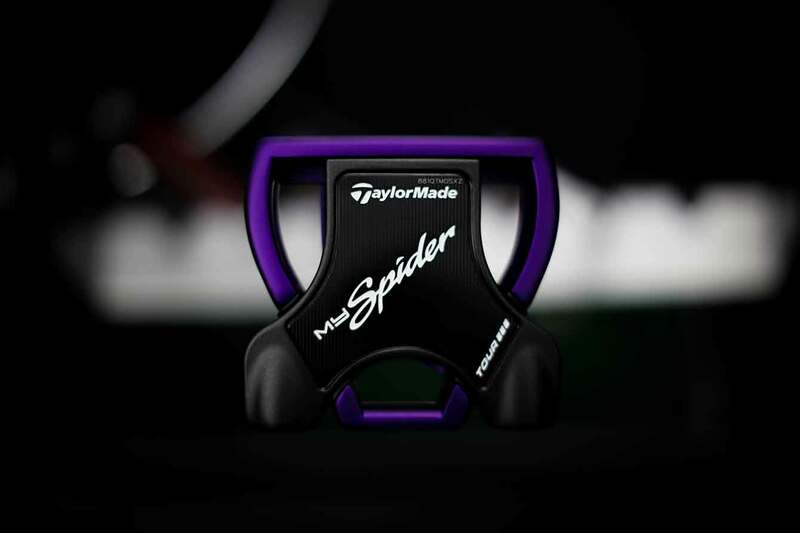 Here is a custom Taylormade Spider from the MySpider program.  On its way to our client. 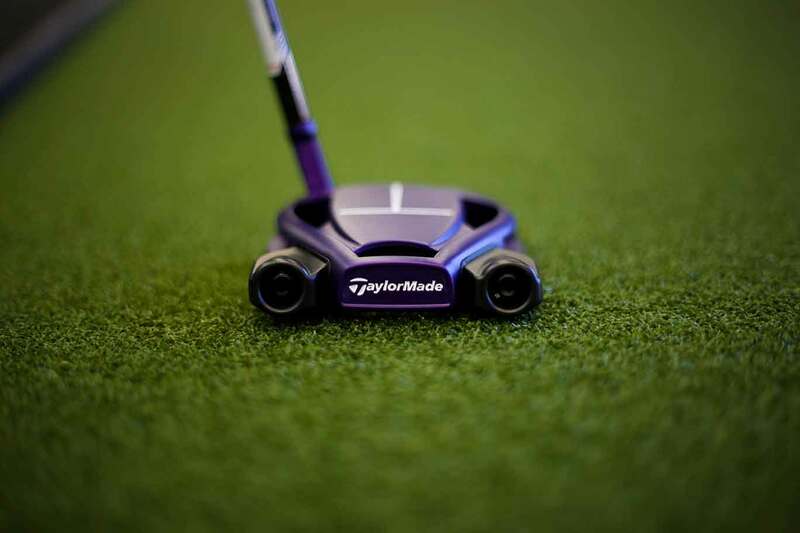 Purple and white with custom T line milling. 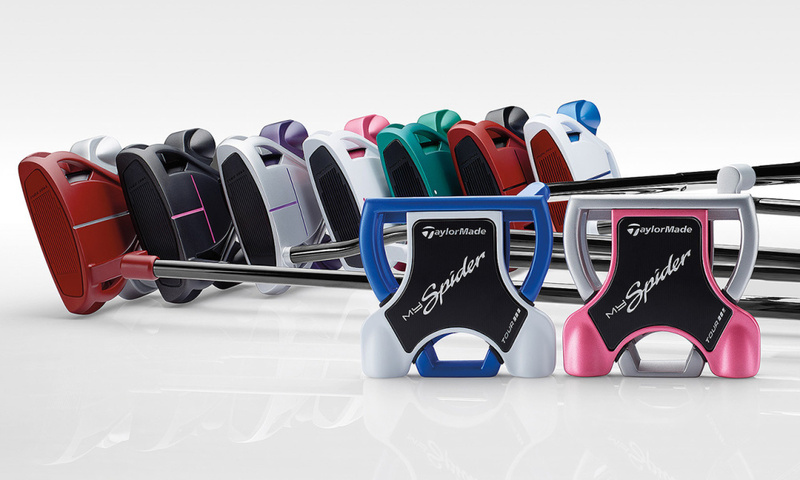 Bent to 75* lie angle for an aggressive pendulum feel.